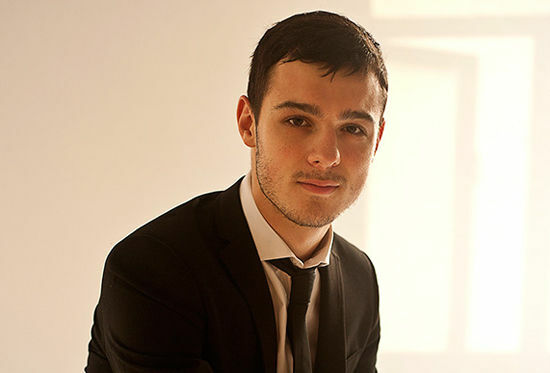 We welcome another newcomer to the Bradford Chamber season, Romanian pianist George Todica, with a programme including Mozart’s dramatic Sonata K.310. 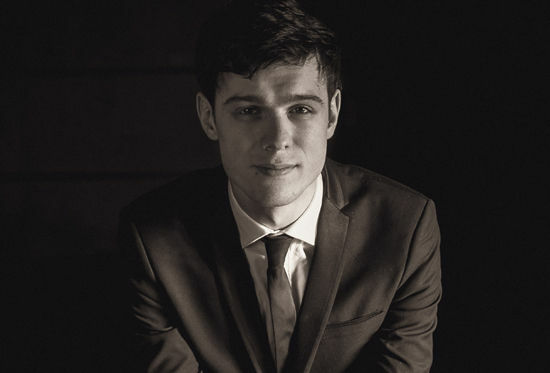 As a concert pianist, George has over 20 prizes at International Piano Competitions, including the 1st prize at the Stefano Marizza Competition Italy and 2nd Prize at the International Piano Campus Competition France. After a recent successful audition, he was chosen for the Tillett Young Artist Platform scheme for 2017.